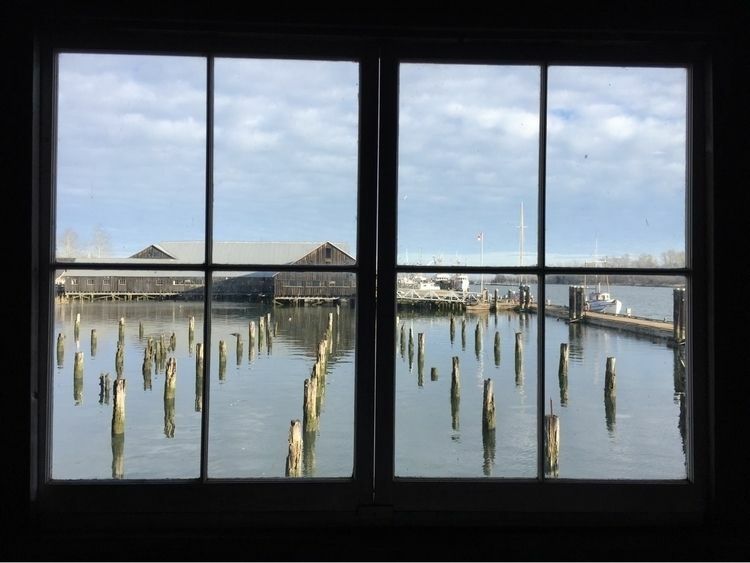 Photo of the day 2019-03-22. 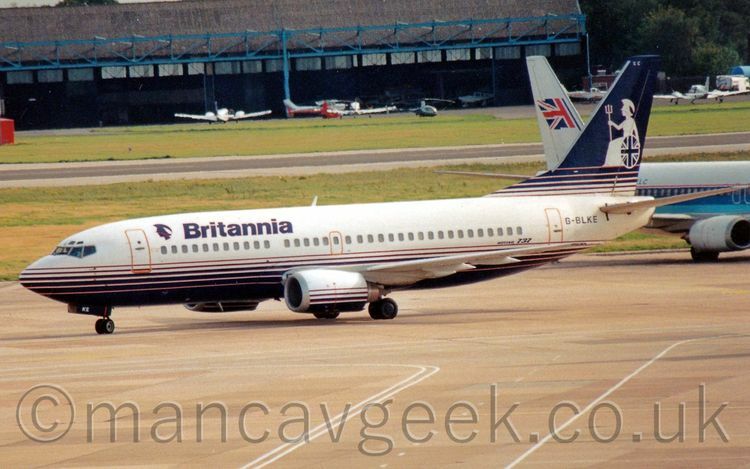 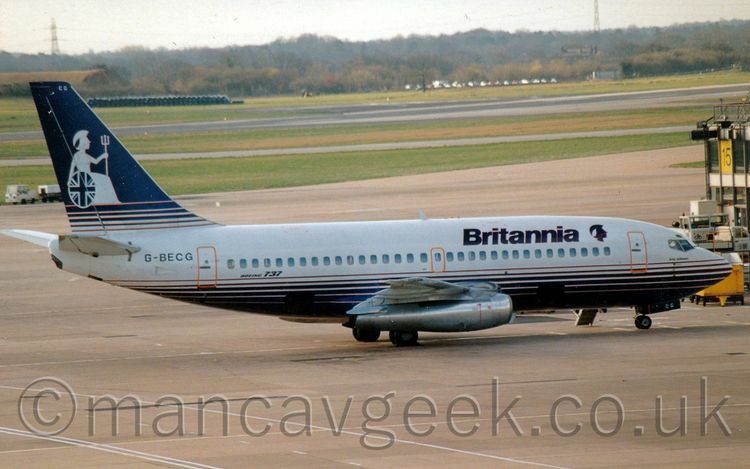 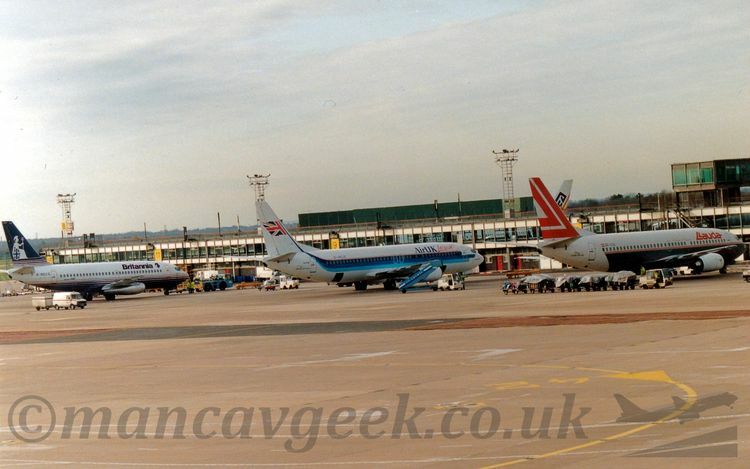 G-BECG Boeing 737-204, Britannia, at Manchester Airport, some time before Feb 1994. 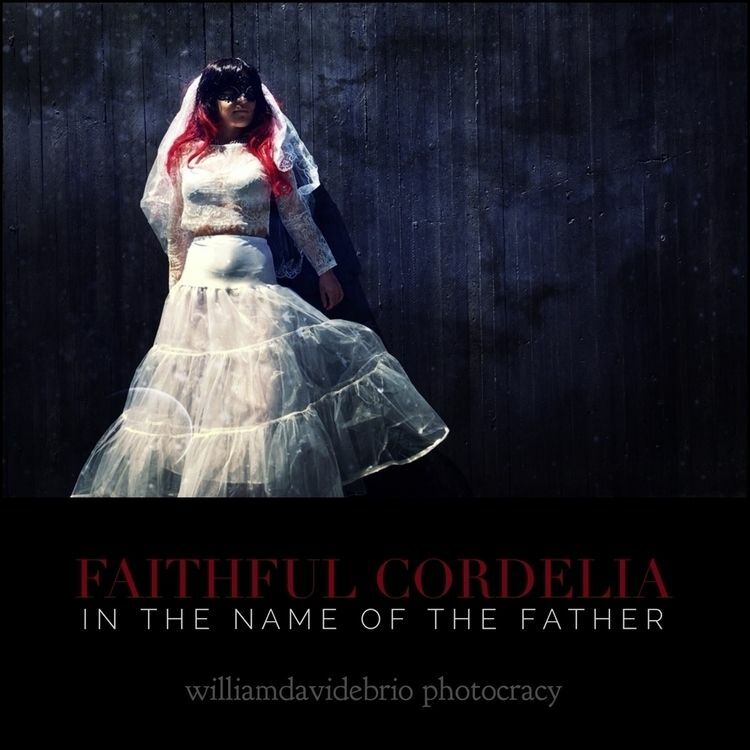 “Faithful Cordelia, in the name of the father” Portfolio 2018. 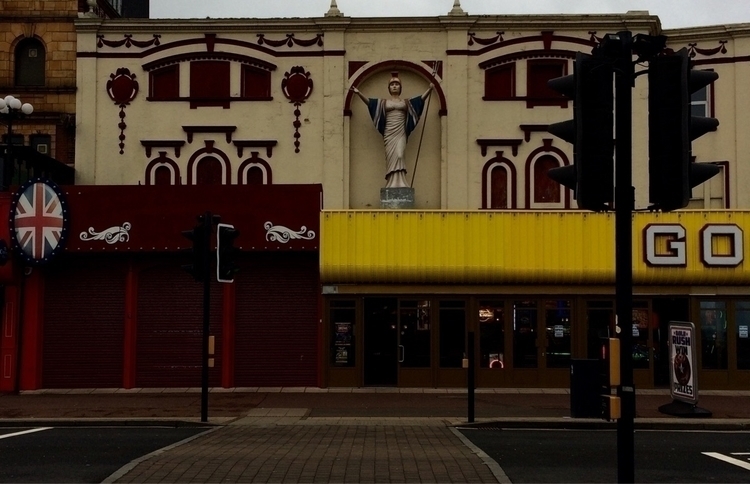 In the dull #Yarmouth light even #Britannia gives us a sign that #Brexit is the right path.